I like to think of myself as a pretty easy going person who seeks to daily discover anew how God is present in my life and in the world in which I live and serve. I am a husband, father, brother, son, friend, pastor, and maybe most significantly – a child of God! My beautiful spouse Wendy and I live in Bismarck, ND with our twin daughters, Ilia and Taegan and dogs Henri & Sadie. 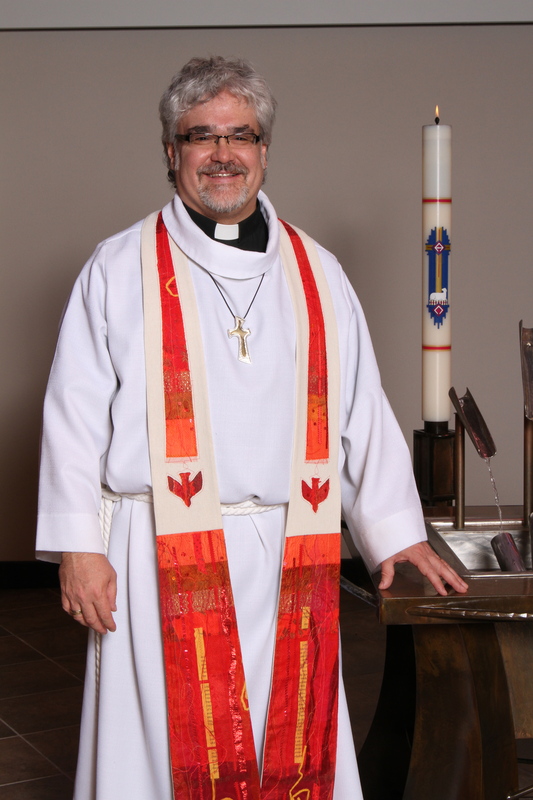 I’ve serve on the staff of Good Shepherd Lutheran Church in Bismarck, ND since July 2001. I was first called to serve as Music & Worship Minister, in 2010 was called to serve as Pastor of Worship and Youth Education, and in January 2014 was called to serve as Senior Pastor. My professional background is a diverse collection of musical and educational experiences that ranges from live concert production and promotion to recording studios, and live performance to music education. Prior to joining Good Shepherd, I was an Instructor of Music at Bismarck State College and owned and operated a successful teaching studio called 6×6 Guitar Studio. Beyond Pastor Craig’s role as Good Shepherd’s Senior Pastor, he serves in various leadership capacities for the Western North Dakota Synod of the Evangelical Lutheran Church in America, is a member of the Governing Board of Missouri Slope Lutheran Care Center, and continues to remain active as a musician in a variety of performance settings. I am a graduate of the University of Mary in Bismarck and Pacific Lutheran Theological Seminary in Berkeley, CA and was ordained to the Ministry of Word and Sacrament in the Evangelical Lutheran Church in America in September 2010. Outside of Good Shepherd, I enjoy hanging out with my family and friends, reading, listening or playing any and all music, a relaxing round of golf, or spending some quiet time with God.